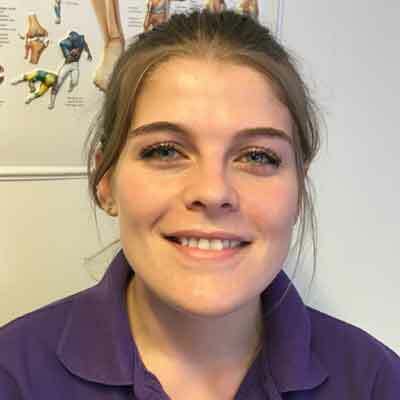 We offer a comprehensive service including advice and support by email, to ensure physiotherapy is the best choice for you. Please visit our 'conditions' and 'treatments' pages to find out more. 'Like' us on Facebook to be kept up to date with offers. 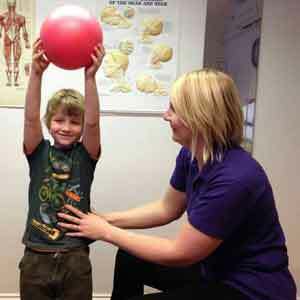 Abbey Physiotherapy provides Private Physiotherapy services to the people of North Warwickshire and beyond. The company was established in 2005 and has grown an impressive reputation for delivering patient centred care. 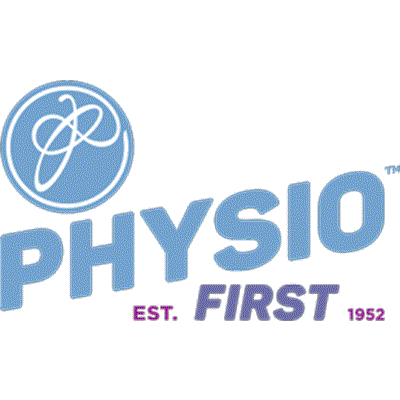 Abbey Physiotherapy is centrally located in Nuneaton with plenty of free parking. 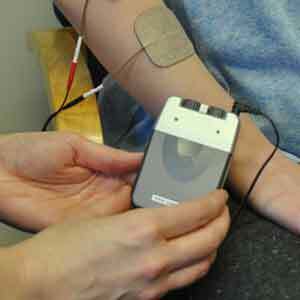 You can pay for treatment yourself by cash, cheque or any major credit/debit card. 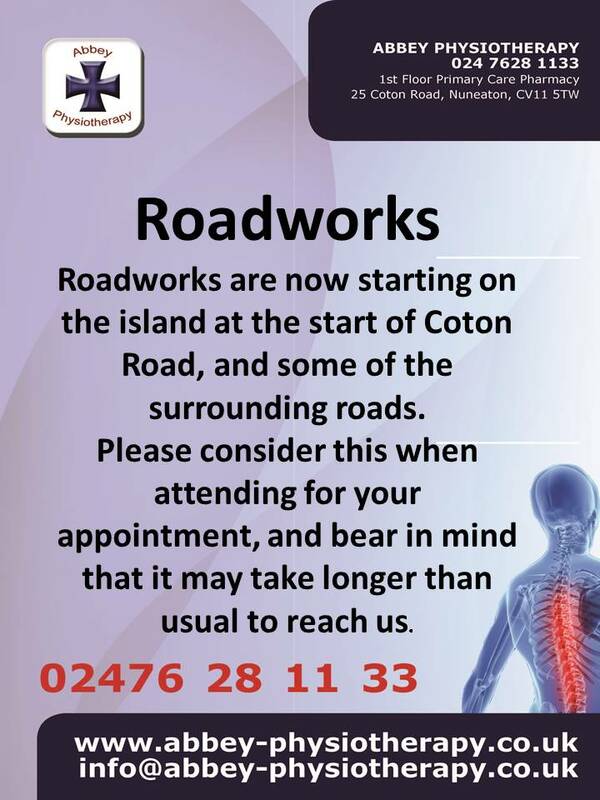 Please bring your health insurance authorisation and policy details to your first appointment. 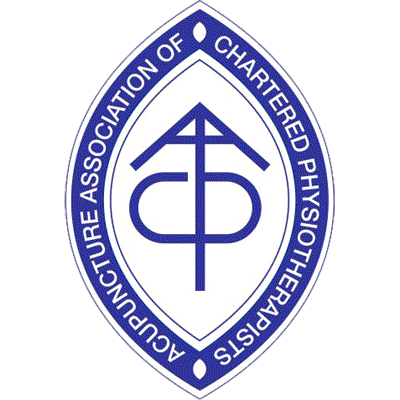 Different health professionals GP’s, Consultants, Radiologists, Podiatrists & exercise consultants. Clinic hours designed to fit around busy lifestyles daytime & evening appointments available. Diverse and talented workforce has helped to grow our capabilities. 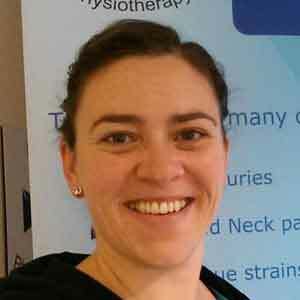 Alison is one of the 2 Directors of Abbey Physiotherapy with a special interest in Sports injuries. 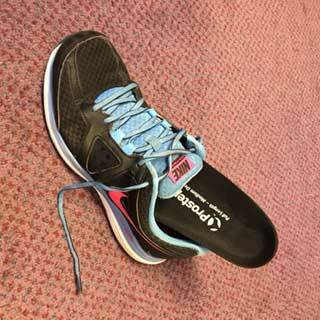 She is a keen Triathlon competitor, who has also recently undertaken a gruelling 10Km outdoor swim for charity! She has links to the Triathlon group, masters swimming group and also Nuneaton Rugby Club. 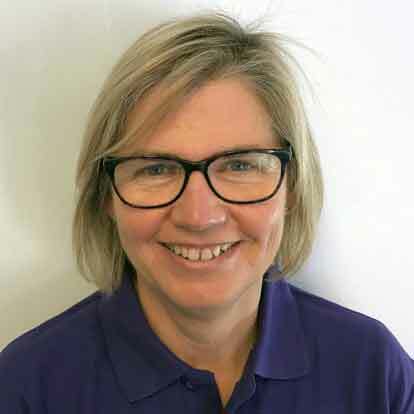 Alison belongs to a sporty family - she is married with 3 children who enjoy active holidays and the British countryside. Alison is always up for a challenge - so feel free to ask away! 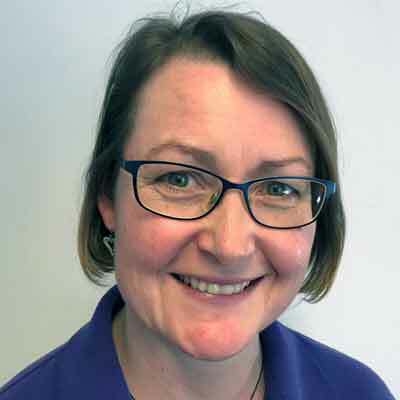 Catherine is one of the directors of Abbey Physiotherapy, who has a special interest in Spinal Complaints and Scoliosis in adolescents. She is married with a young daughter who has just started school. She enjoys family life and is a chilled out character who loves Christmas and the Great British Bake off! Her favourite places to visit are St Ives in Cornwall, and Centre Parcs! Dan is the newest member of our team, having joined us in October 2015, but he has settled in very well and is now part of the furniture! 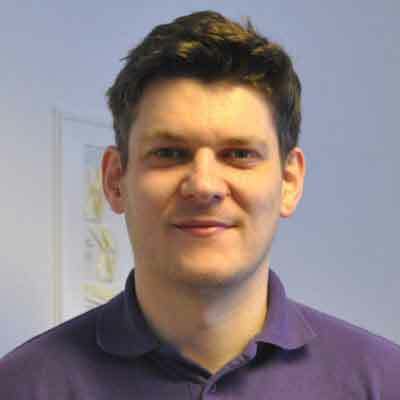 Dan qualified from Coventry University in July 2006, and has also been working at South Warwickshire NHS foundation trust since October 2006. He has a keen interest in sports injuries, and pre/post operative rehabilitation of the shoulder, hip, knee and foot/ankle. He is married to Amy and has a young son. 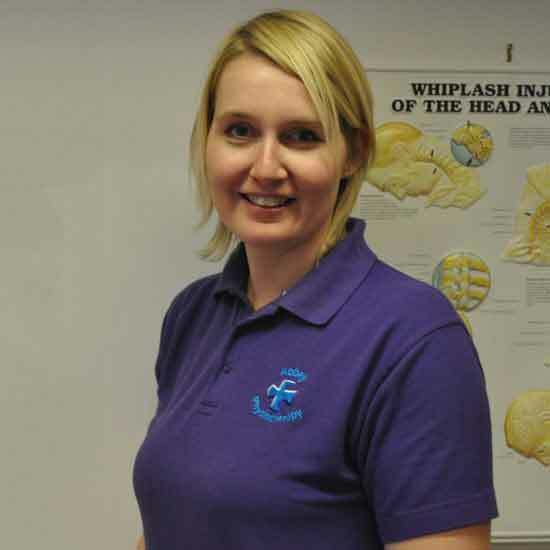 Sandra has a specialism in Low Back Pain and can treat all areas including MSK and Acupuncture. 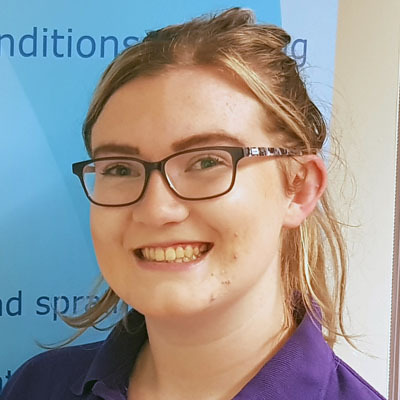 Helen has been with us here at Abbey for over 5 years - she looks after our admin and paperwork, and generally keeps us all on track! She is the voice you will speak to on the 'phone between 9.30 and 2pm. 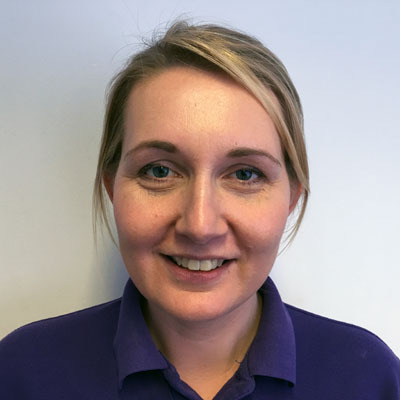 Helen is married with 2 children and in her spare time enjoys days out with the family. Her favourite place is St Ives in Cornwall where she has spent many a happy holiday!